Clean, clean, clean – that’s all I feel I do day in day our (though my husband often doesn’t agree!). With the amount of mess that toddlers make, it’s a wonder that we get anything else done at all. Luckily for me, I’ve had a little helping hand from Vileda. There are so many products on the market that are just gimmicks and it can sometimes be difficult to know what to buy and what’s just an expensive jay cloth. Well Vileda sent me a few products to test and here are my top picks. 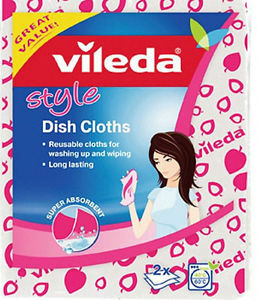 The Vileda style dish cloth. It’s perfect for both washing up (gets rid of tough, stuck on stains) and it’s also perfect for mopping up spills and generally wiping surfaces – it’s my go to cloth whenever I hear ‘oops!’ as it’s just so absorbent and handy. The Microfibre 2in1 Kitchen Cloth is brilliant. I’ve brought so many different stainless steel cleaners to try and avoid the smearing that is inevitable and I’ve only ever found one product that works well; the downside is that it’s not recommended by the manufacturers as they can be quite corrosive so I don’t do it very often. The Microfibre 2in1 actually stops the smearing (and gets rid of the burnt on water which has spilled over the pasta pot!) I really like how both sides are different and one can be used to scrub without worrying about scratching the surface and the other side is a good buffer to eliminate the smears! I don’t have time to dust properly (my mum will kill me for saying that) but the Microfibre Dust is perfect for just rubbing along a surface as you go and it picks up all the dust (ok well not 100% but it picks up more than a normal duster!). I use it everywhere and it’s great value at just £1.99! 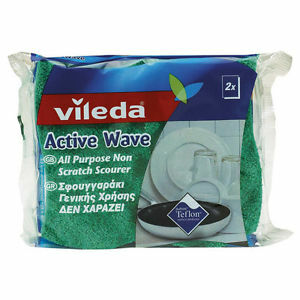 My last pick is the Active Wave Non-Scratch Scourer – I don’t admit to burning things (often) but when you get those really stubborn stains in pots and pans, you need something with a little more umph and this works well. The thing I like about it is it doesn’t fall apart when you scrub and it won’t scratch your pans either. 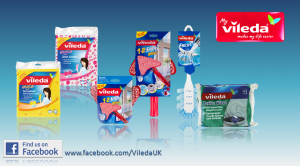 To celebrate the launch of their new campaign, ‘Floor Miles’, I’ve teamed up with Vileda, the UK’s leading household cleaning brand to offer one lucky reader the chance to win £25 worth of cleaning goodies to get their homes ship shape this summer. 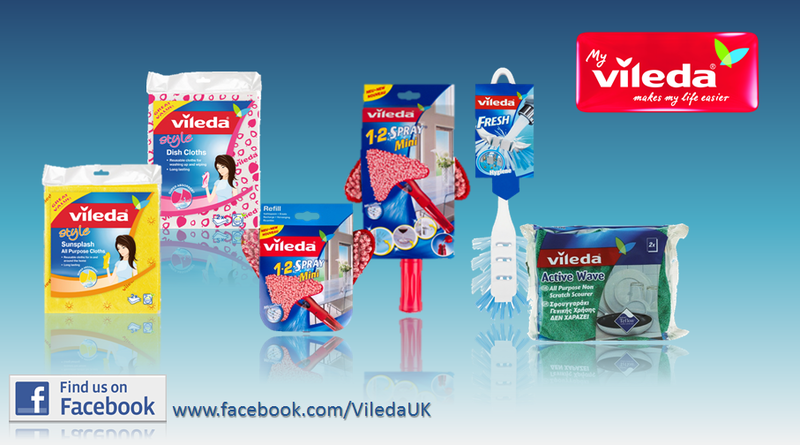 Perfect for busy homes, Vileda products are designed to last miles longer and make your cleaning miles easier! All you have to do is let us know in the comment box below why you think you should win. 1. Closing date is 30th August 2014. 2. 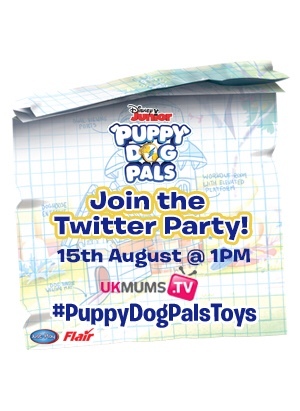 This offer is only open to UK residents. 3. Only one entry per person. 4. The winner will be chosen at random. 5. No cash alternative is available. 6. We reserve the right to amend these competition rules at any time without prior notice. 7. 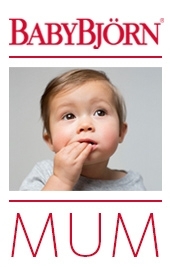 In the event of a dispute with regard to a competition or its outcome, the decision of What Mummy Thinks is final and no correspondence will be entered into. 8. Entrants must be over 18 years old. 9. 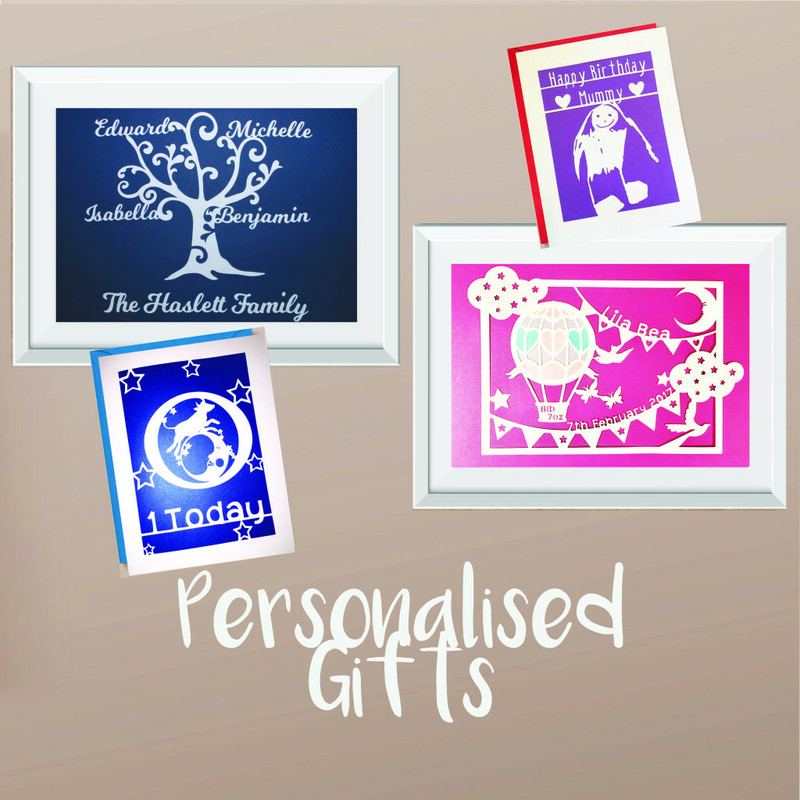 All competition entries must be received by the closing date specified on the competition entry page. 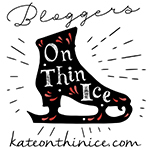 Any entries received after this date will be automatically disqualified. 10. All taxes, insurances, transfers, spending money and other expenses (including meals or personal expenses upgrades etc.) as the case may be, unless specifically stated, are the sole responsibility of the prize winner.